The Rainbow Ballroom, Glenfarne: Never miss a chance to dance! The new year has begun and the snow hasn't landed yet! 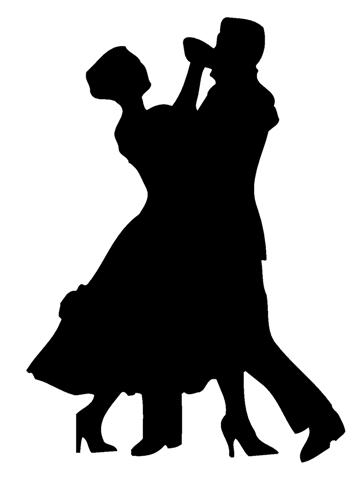 Get your dancing shoes ready for the first Social Dance of 2017 here next Sunday, January 15 with the Lake Landers, 9.00 - 11.30, refreshments served.